Lol, we already have 46 o. 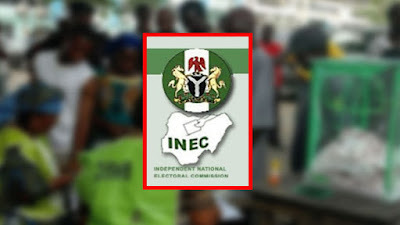 The electoral commission, INEC, has registered 21 new parties. This was made known in a statement by May Agbmuche-Mbu‎. The new registrations bring the total number of parties in Nigeria to 67. We await the politics they would play!